They're some of the most feared and dangerous pests you can encounter: rats. Larger, smarter, and craftier than mice, rats are hated worldwide for their ability to sneak into homes without much effort. But they say that knowing your enemy is important to defeating them, so if you want to prevent or eliminate rats, the more you know, the better. Experts of high population pests like bees also know how to eliminate rat infestations. Rats and bees pest control in Middletown, NY, depends on knowing the habits, features, and unique qualities of these resilient pests. 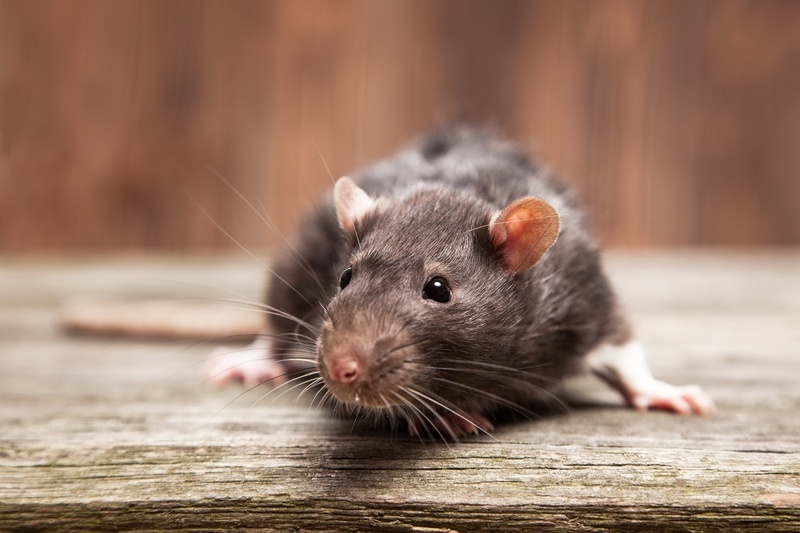 Here are a few important facts that every homeowner should know about rats. Rats are remarkable because of their short, flat front teeth. These teeth are capable of growing up to 5 inches a year. However, rats gnaw on objects almost constantly because they prefer to keep their teeth short. Rats will gnaw through virtually everything they come across, including lead, wood, cement, and even small animals. Their alarming rate of reproduction is well-known. Like bed bug pest control, rat pest control requires eliminating both adults and their young, lest the young re-develop a huge colony. A female rate can mate up to 500 times in a 6-hour period. A young rat reaches sexual maturity very early: at around 3 or 4 months. The average rat will live up to 3 years, and will reproduce as much as possible during that short lifespan. Hardy and tough, rats can resist very rough conditions, including flooding and severe temperatures. 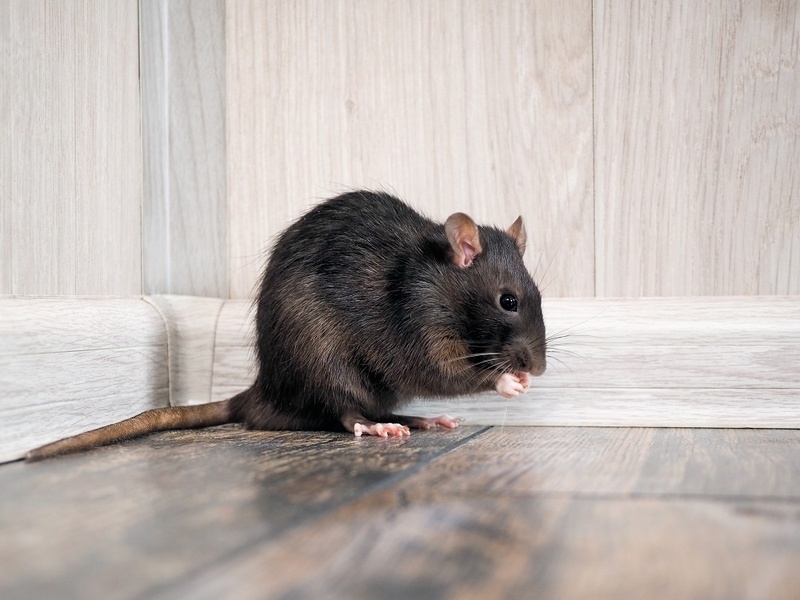 Rats have been known to enter homes through their plumbing system. There's approximately one rat for every human in the US. While rats are thought to reside in human homes, only a small segment of the rat population resides near humans. Most live in remote habitats, like swamps and rainforests. However, rat pest control is similar to mosquito pest control in that rats will take advantage of humans nearby, if possible. There are actually over 65 species of rats, some of which are endangered. Brown rats are the city dwellers that are by no means threatened. Like wasp pest control, eliminating rats is of direct benefit to your health. Rats have been known to carry some of the most devastating diseases across human populations. Rats have favorite foods, including corn, eggs, and cheesy foods. They have been known to gorge themselves on junk food like chips and candy from time to time. However, rats will eat virtually anything in order to survive, being omnivores like humans. Rats will even eat their own feces.